Many people regard sushi as light fare – individual bites of effortless, diet-friendly goodness. 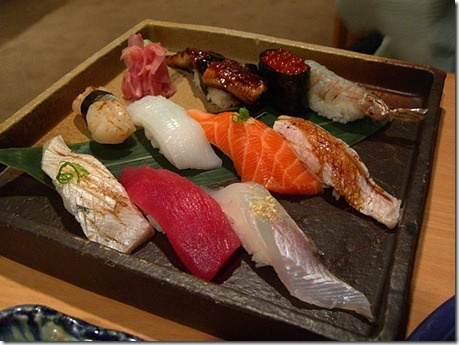 However, the Japanese delight bears some danger zones that you should consider before making sushi a regular occasion. 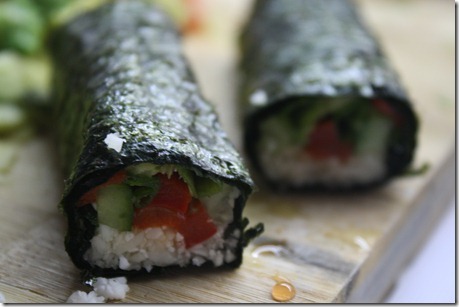 Just like a salad, sushi can easily turn fattening if the add-ins begin to overwhelm the point of it all. One tuna roll has some 200 calories, but if you opt for the shrimp tempura roll, we’re talking upwards of 500 calories and 20 grams of fat. Many of us don’t even stop at one roll, either, so while each bite may feel light, the calories are adding up. Other sneaky offenders include soy sauce, rice, and raw fish. Soy sauce may be low in calories, but it makes up for it with its high sodium content – one tablespoon of regular soy sauce contains up to 900 milligrams! White rice alone is adding both empty starches and extra calories to your diet while raw fish is putting you at risk of foodborne diseases by way of bacteria, viruses, parasites and mercury. When eating out, avoid making tuna your go-to roll in order to reduce your risk of mercury exposure. If you can’t separate sushi from tempura, cream cheese, or any other fried or decadent add-ins, look at sushi as a rare indulgence rather than a daily pick-me-up. And if you want to keep things super safe, always order the veggie roll. 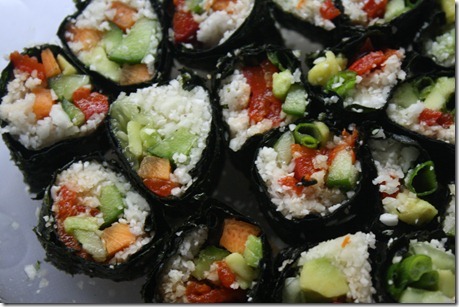 To keep the standards high and the mystery at bay, try making your own vegetable sushi. The following recipe is a homemade, frills-free way of doing just that. Packed with veggies, cauliflower rice, and the creaminess of the avocado, you can have your sushi and eat it too! 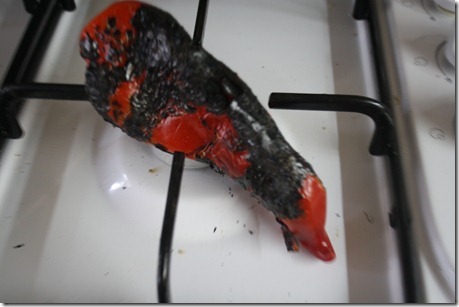 Place the pepper on a stove top on high heat, making sure to turn it occasionally until it is completely blackened. Immediately place into a paper bag, store, and set aside while you prepare the rest of the vegetables. Julienne the cucumber, carrots and scallions. 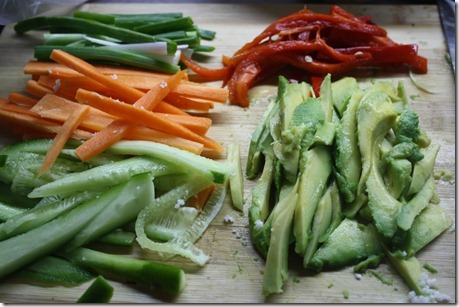 Slice, core, and remove the avocado meat – slice into thin pieces. All the vegetables should be the same size. 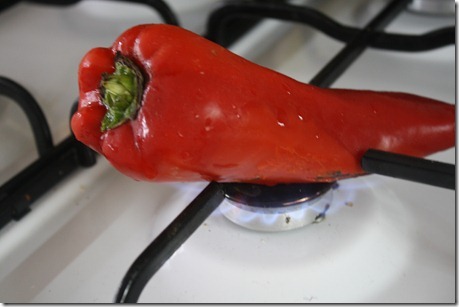 When the red pepper has cooled, remove it from the bag and under warm water, use your hands to wipe off the blackened skin. It will come off easily. 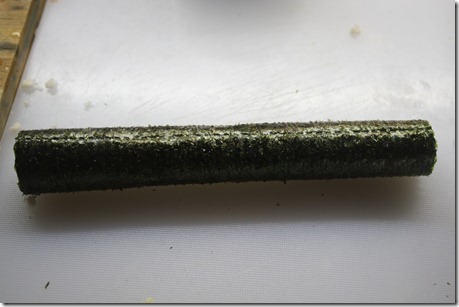 Remove the pepper’s stem and seeds and julienne it. 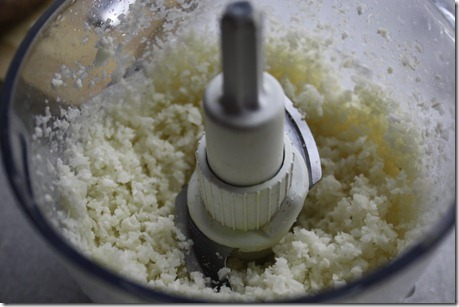 In a food processor, process cauliflower florets until rice-like in consistency. This will be the “rice”. 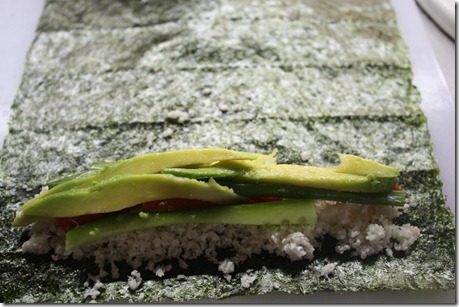 Lay out each nori sheet and on one end, parallel to the dotted lines on the sheet, layer the cauliflower rice, 2 slices each of cucumber, carrot, red pepper and avocado. 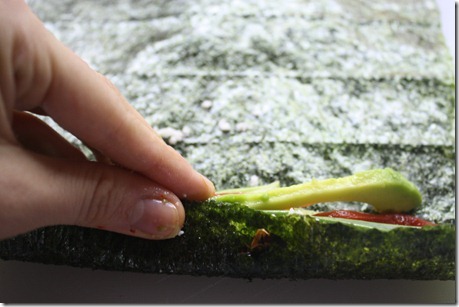 Roll tightly, folding the nori unto itself as you go. Wet the edge with a bit of water to help it stick closed. Slice into sushi-sized pieces and serve with Nama Shoyu, which is unpasteurized soy sauce, and fresh ginger. Enjoy!